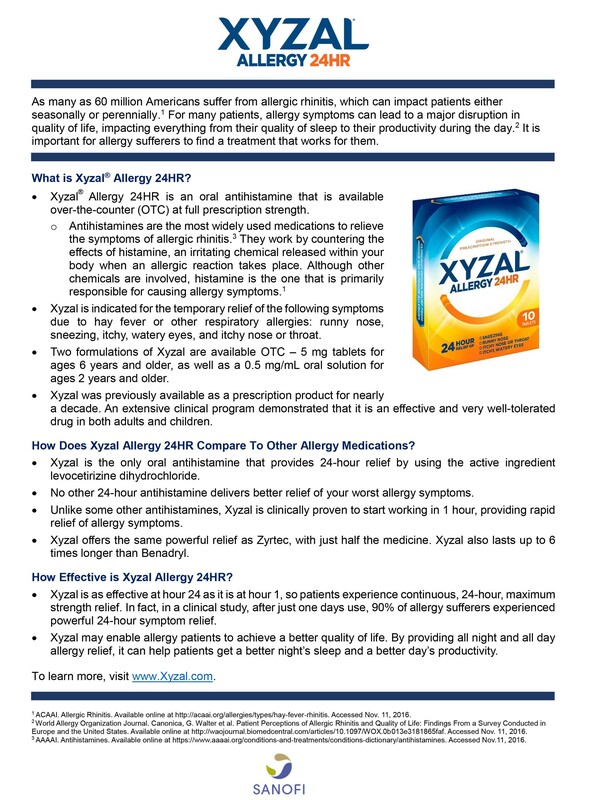 Sanofi Announces Results of First-of-Its-Kind Social Experiment Revealing Real-Life Impact of Symptoms on Allergy Sufferers in the U.S.
Bridgewater, N.J. – March 21, 2017 – Sanofi Consumer Healthcare – the makers of new Xyzal® Allergy 24HR, which is now available on retail shelves nationwide – revealed today the results of a social experiment in which 160 participants (80 allergy sufferers and 80 non-sufferers) wore a wearable device for 30 days to track their sleep and activity. The first-of-its-kind experiment found allergy symptoms can impact various elements of sufferers’ lives, including both the quality of their sleep and their daytime activities. 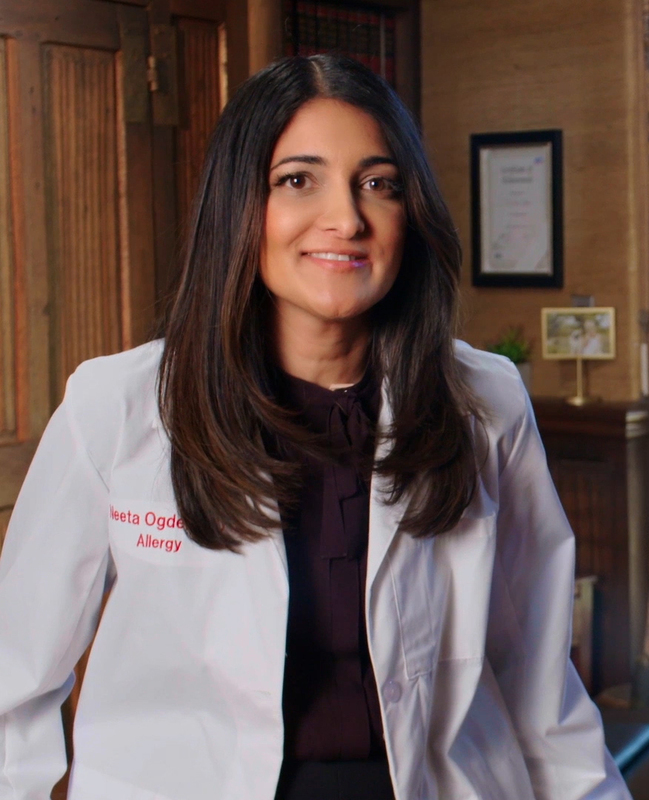 Xyzal is partnering with renowned allergist Dr. Neeta Ogden to encourage allergy sufferers to Wise Up about the importance of managing their allergies this spring, so they can have a better night’s sleep and Rise Up in the morning to take on the day. Allergy sufferers had a harder time falling asleep and staying asleep than people without allergies. 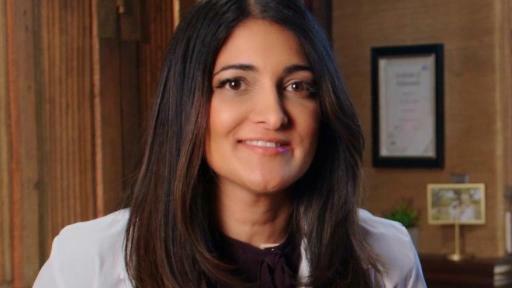 Allergy symptoms were the top factor that negatively impacted the sleep of these allergy sufferers—even more so than stress, discomfort, temperature or work. In fact, the experiment found that an allergy sufferer’s sleep could be disrupted nearly 4 times more than that of a person without allergies. Allergy sufferers were less rested and less physically active during the day than people without allergies. For example, allergy sufferers traveled an average of only 3.16 miles a day while active, whereas people without allergies traveled 3.35 miles. That could translate to 69 fewer miles per year—the distance of approximately two and a half marathons. 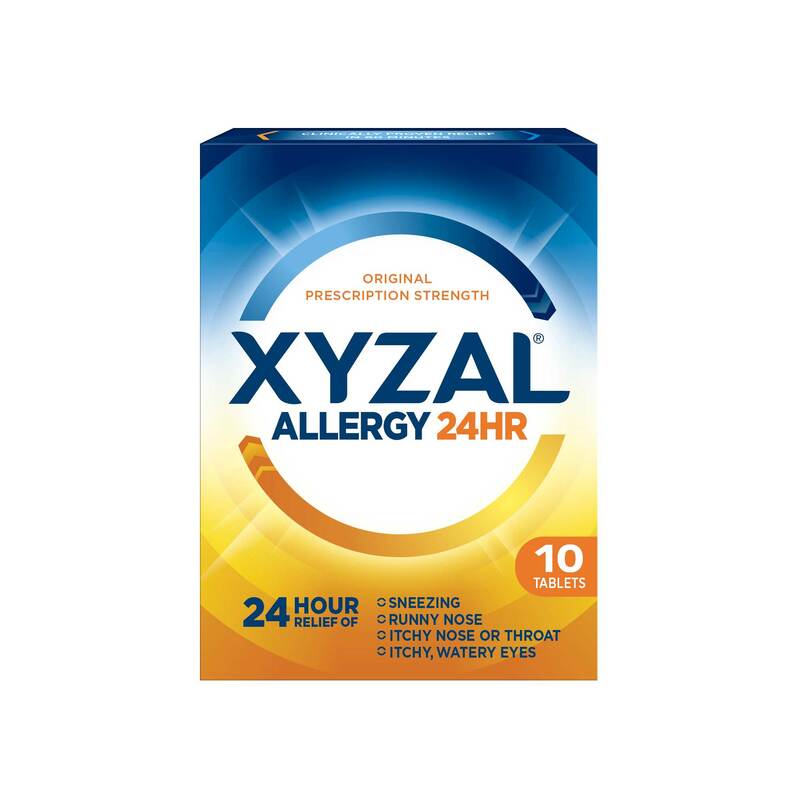 Xyzal is an oral antihistamine that is now available over-the-counter (OTC) at full prescription strength. 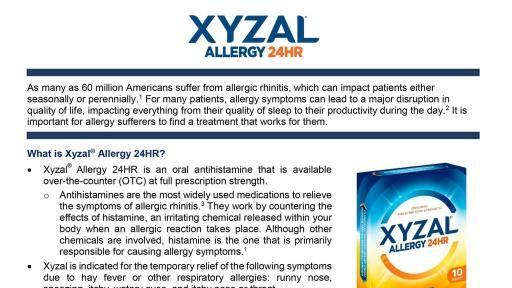 No other 24-hour antihistamine delivers better relief of your worst allergy symptoms than new Xyzal Allergy 24HR. It offers continuous, maximum strength relief of sneezing, runny nose, itchy, watery eyes and itchy nose or throat, all in a single daily dose. 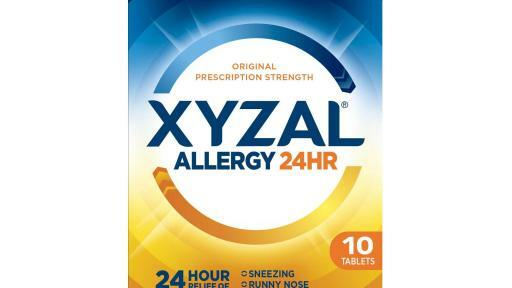 In fact, Xyzal is as effective at hour 24 as it is at hour 1, providing all night and all day allergy relief that can help patients get a better night’s sleep and a better day’s productivity. Xyzal has been available as a prescription product for nearly a decade and is now available OTC in two formulations – 5 mg tablets for ages 6 years and older, as well as a 0.5 mg/mL oral solution for ages 2 years and older. For more information, visit www.Xyzal.com. This social experiment was sponsored by Sanofi Consumer Healthcare and conducted by Russell Research. It used wearable devices to assess the sleep patterns and activities of 160 participants (80 allergy sufferers and 80 non-sufferers) for 30 consecutive days between October and December 2016. For the purposes of the experiment, allergy sufferers are defined as those who suffer from moderate or severe indoor and outdoor allergies in the fall or year round, and who take allergy medication 2 days per week or less. 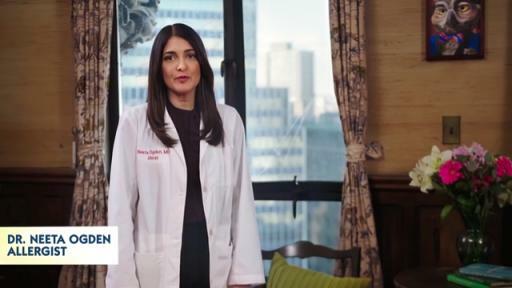 For more information about the impact of allergy symptoms on people’s lives and the importance of allergy management, visit www.Xyzal.com or find us on Twitter, Facebook, and Instagram.